Implant Dentistry has incorporated Cone Beam Computed Tomography into our approach to surgical procedures. This technology enhances Dr. Richard Aufderheide’s ability to assess periodontal conditions, site specific placement of implants (bone quality and quantity), location of relative anatomy (sinus location, nerve location), and so much more. 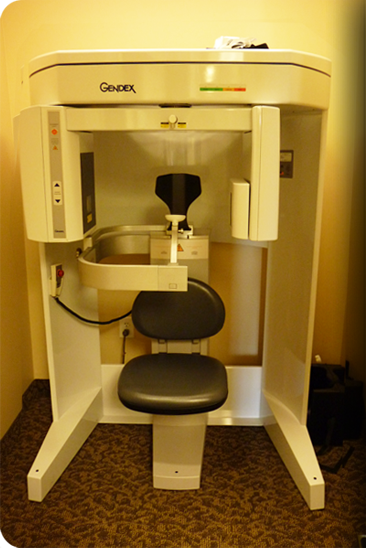 CBCT provides images in three dimension or in “3-D” as it is more commonly referred to. This technology provides powerful diagnostic tools that surpass the capabilities of conventional 2-D imaging. Dr. Richard Aufderheide and his staff are able to provide patients with a precisely accurate diagnosis and treatment approach. As you can imagine, this gives the dental professional the ability to see and experience the mouth/head & neck region from the inside, thus changing the way diagnoses can be made. 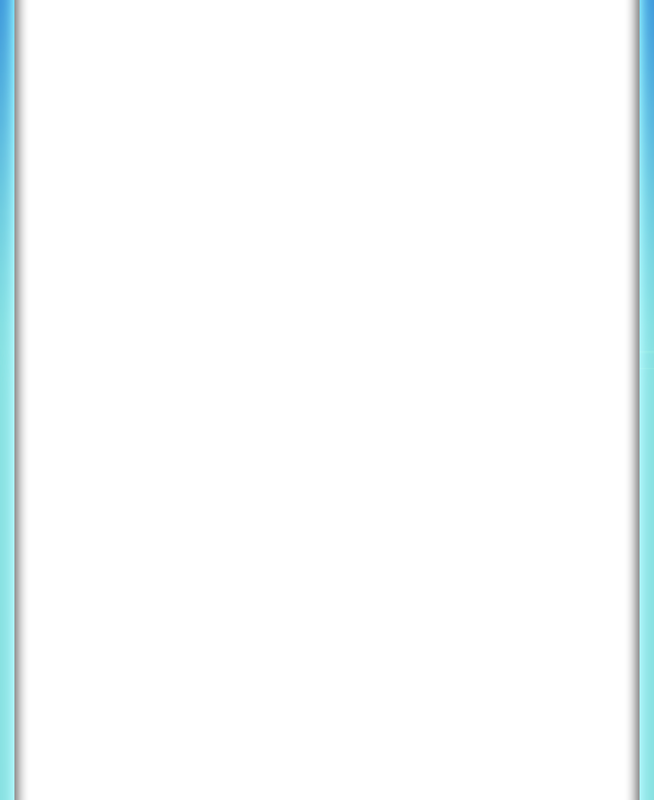 The implications are staggering. One low-dose CBCT scan generates an extremely accurate assessment of bone quality, quantity, as well as a better understanding of associated anatomical relationships in three dimensions. 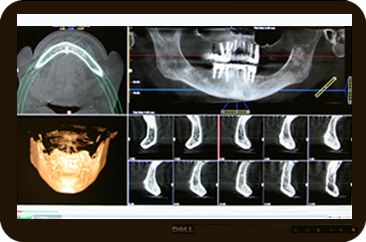 CBCT also allows precise treatment planning to occur before, rather than during treatment delivery. Imagine being able to map in a virtual computer environment an individual’s underlying anatomy and dental problems with precise accuracy prior to starting his or her treatment. The confidence generated from CBCT technology improves efficiency, work quality, and most importantly treatment predictability. All 3-D images are easily shared with other clinicians. Upon request Dr. Aufderheide is able to provide patients or dentists with a copy of the 3-D image in order to incorporate a multi-faceted team approach to treatment.